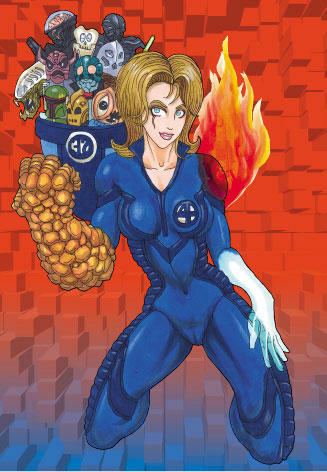 Superfestival is happening once again at the Science Museum in Kudanshita this Sunday October 2. Really not much more than a jumped up flea market, I've always liked the octagonal layout of the venue and there always some great treasures to be found. 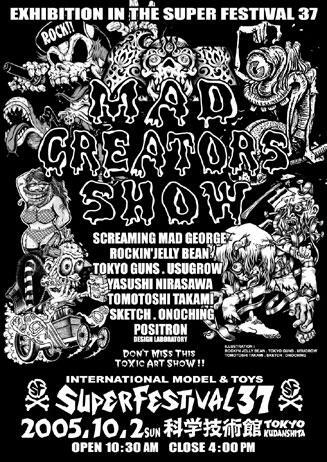 A;lso there is a special exhibition called 'Mad Creator Show' featuring Tokyo Guns, Rockin' Jelly Bean and more. Stay tuned for more details.